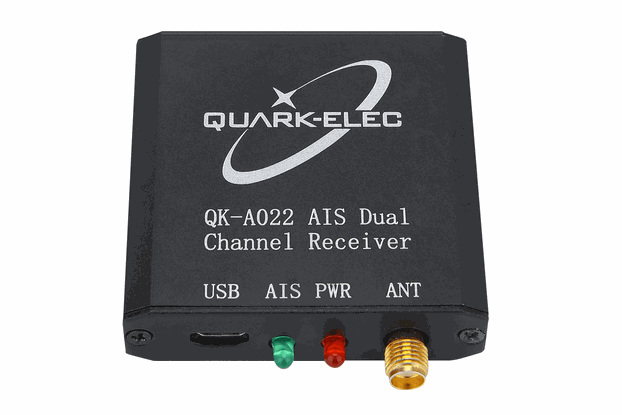 QK-A024 is a compact dual channel, VHF AIS receiver and is able to receive information from both AIS frequencies simultaneously. It can also combine one external NMEA0813(4.8kbps) data source with AIS messages. This single data stream is then transmitted synchronously via WiFi, USB and RS422. 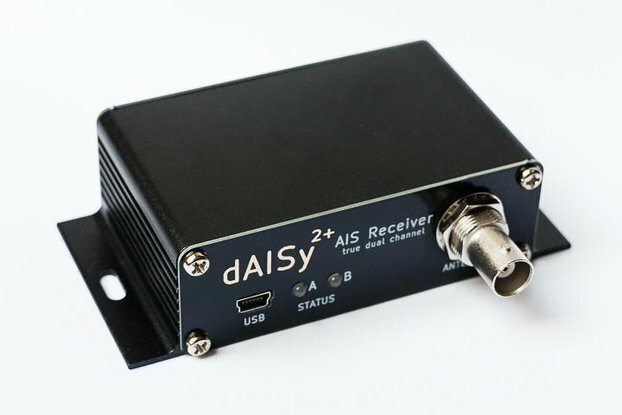 •This device connects to NMEA 0183 and is compatible with RS422 output devices. 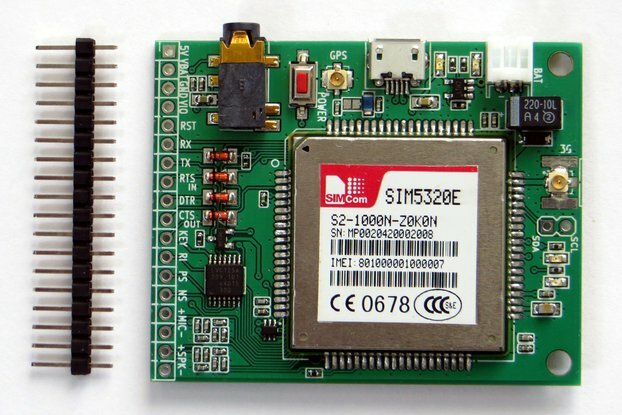 NMEA 0183-RS232 devices can connect to our device by using the Garmin Bridge (QK-AS03). •This device does not come pre-loaded with map data. We advise using openCPN for map data. Some iOS apps may charge for map use. Driver can be downloadeded from here. User Manual can be downloadeded from here. Note: This product has been thoroughly tested in the UK before dispatching to customers. Please make sure you understand how to use it before purchasing it from us. For international shipping, VAT and other import or handling fees may be applied by your local customs. These are the responsibility of the recipient. We will always declare the purchase price excl. shipping. All technical questions please email to info@quark-elec.com. Alternatively, you can visit Quark-elec forum to find your answer.